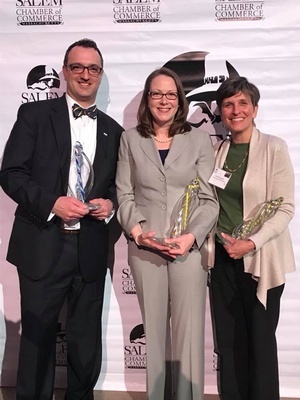 The Salem Chamber of Commerce will celebrate the success of local businesses at the Celebrate Salem Awards Dinner on April 24, 2019 at the Peabody Essex Museum. It’s the must-attend in Salem every year, and we hope to see you there! 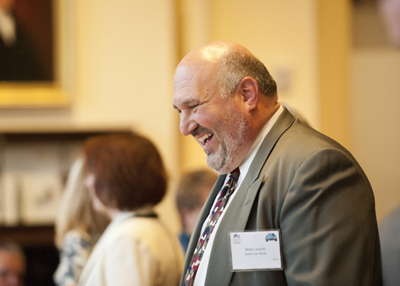 Join us to increase your company’s visibility, enjoy a fabulous evening among friends, partners and clients/customers, and support the Salem Chamber of Commerce all at the same time. 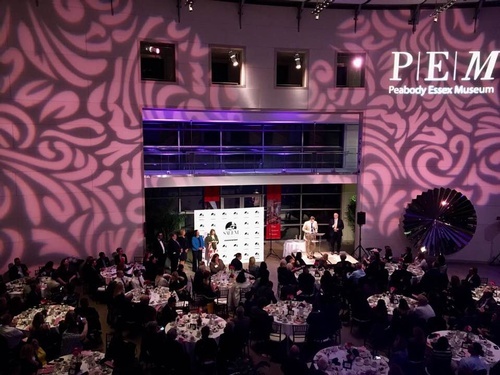 Celebrate Salem Awards will be handed out in six different categories. Winners per category will be decided by a general vote by the community at large. 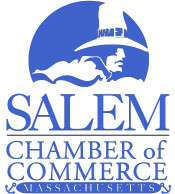 The Salem Chamber will allow one vote per person by online vote until April 9th, 2019. The event takes place on the fourth Wednesday of April (April 24, 2019). Individual ticket prices are $125. Sponsorship levels are available, starting at $500 (individual sponsorships), all the way up to the Reception Sponsorship ($2,500).